Dubai Properties has announced that the Dhs1 billion Marasi Business Bay Promenade is on schedule to be opened in November 2016. More than 10km of the 12km promenade and surrounding infrastructure has been completed to date. The opening will coincide with the launch of the Dubai Water Canal being built by the Roads & Transport Authority (RTA). 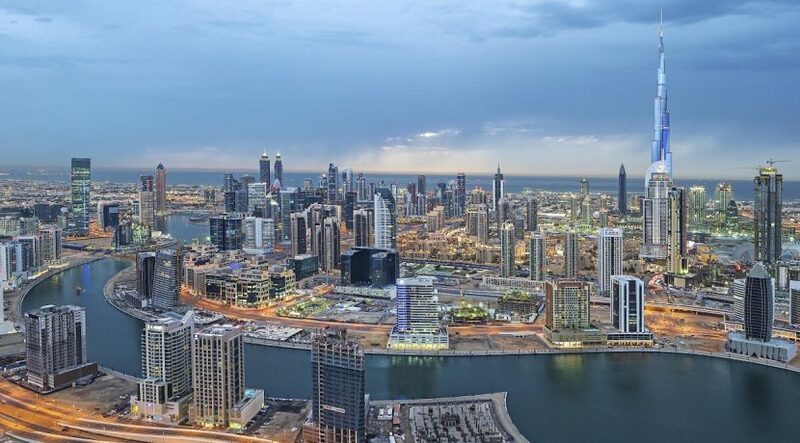 Abdulla M. Lahej, Group CEO of Dubai Properties, said: “The Business Bay landscape will be redefined with the opening of the Marasi Business Bay Promenade and the Dubai Water Canal. The region’s first ever purpose-built yachting destination located along the Dubai Water Canal on the extension to the Dubai Creek is divided in to three uniquely themed main areas – The Marina, The Park and The Pier – is on schedule to be completed by 2023. Phase one of the Marasi Business Bay destination, comprising The Marina and The Park, is on schedule for delivery in Q4 2017. Also as part of phase one, the UAE’s first-ever water-homes, which are being built on water with pedestrian and boat access, are under construction and have attracted high-levels of local and international interest. The 50,000 sqm Park area will include 16 parks with water features, play areas, and interactive furniture, as well as an events space with an amphitheatre, outdoor cinema and weekly markets. The Marina will feature five palm tree-lined marinas with 1,250 berths, alongside more than 100 floating retail and F&B outlets, an assortment of onshore boutique shopping, leisure and entertainment facilities as well as a range of local and international businesses. 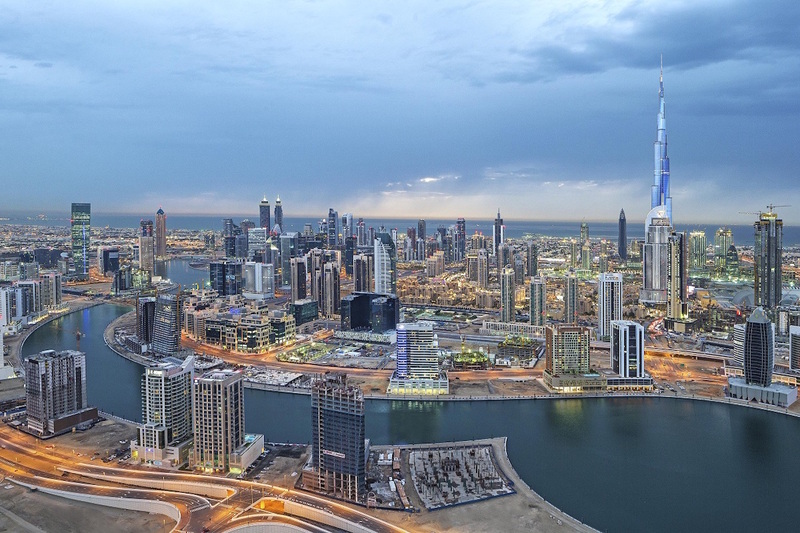 Marasi Business Bay has direct connectivity to the city’s main transport arteries – Sheikh Zayed Road and Al Khail Road – and it is located 550 metres from Downtown Dubai. All rights reserved to the initial publisher for 7days.